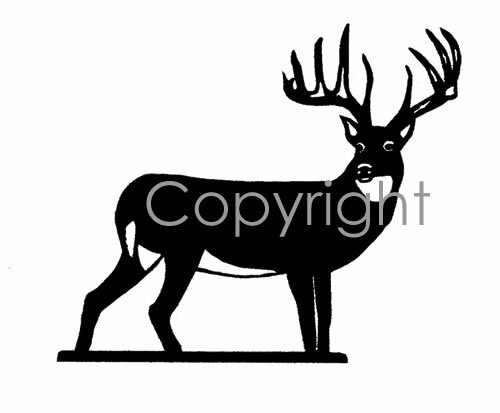 This is our Dream Buck decal, great for the deer hunter on your list and one of our top 25 sellers. Available in large or small sizes. 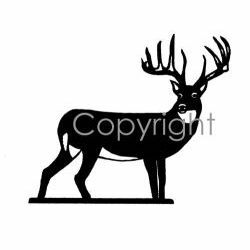 These Deer Hunting vinyl decals and stickers are for display on trucks, cars, trailers, boats, gun cases & other smooth surfaces.